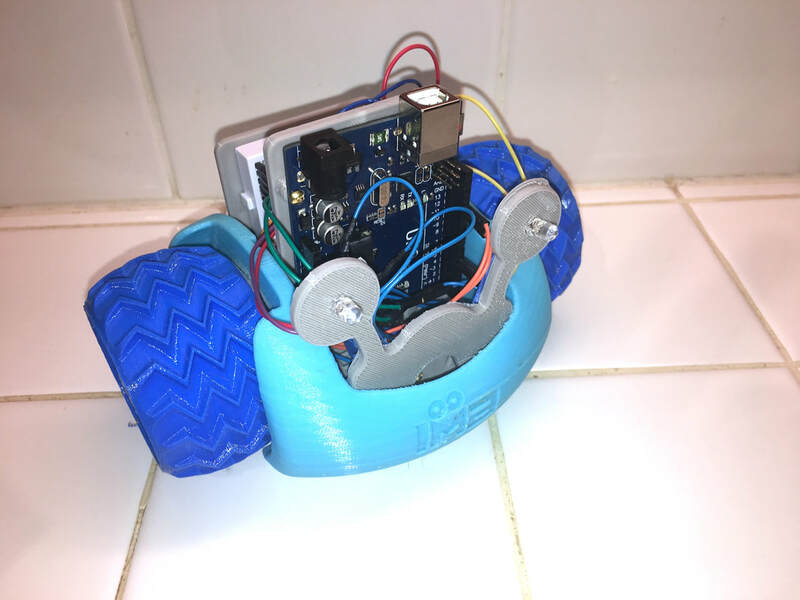 The Juno Autonomous Robot is a variation of the Juno Robot found on Thingiverse at https://www.thingiverse.com/thing:1720394 . ​In this variation the Juno Robot is programmed using the Arduino C language structure or the mBot Scratch coding to move autonomously. 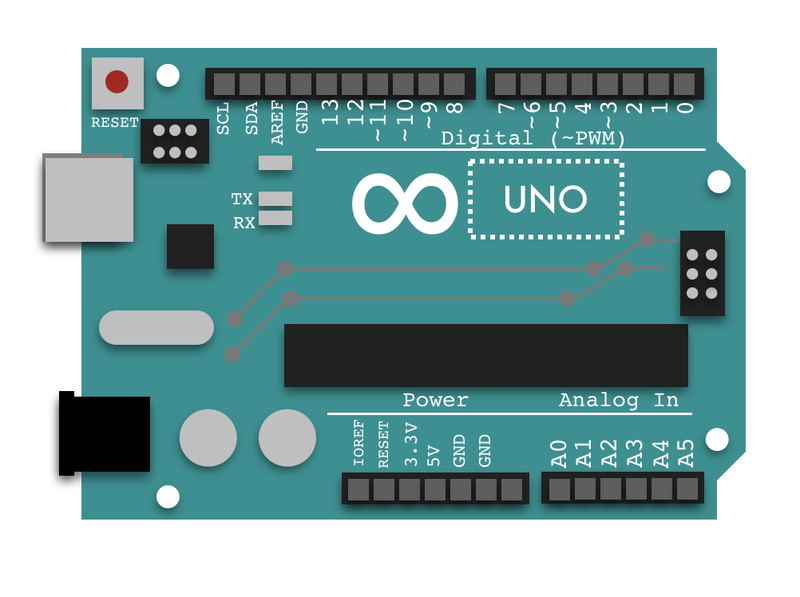 The original Thingiverse version is for use with a bluetooth module to program and drive with an app. See link for bluetooth instructions. 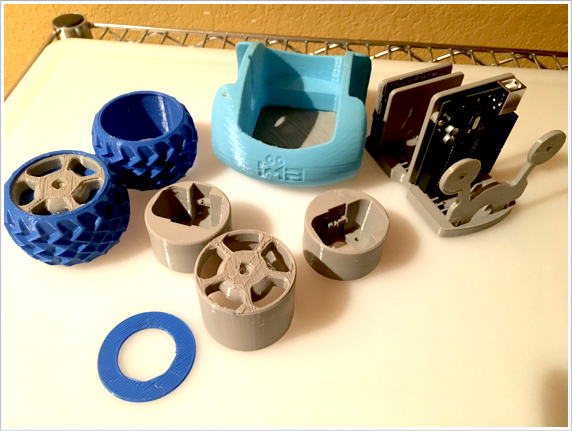 - 3D print all parts and construct the Juno Robot. Go to https://www.thingiverse.com/thing:1720394 for instructions on how to assemble. ​- Assemble all parts as shown in the instructions. (Instruction file all available below). 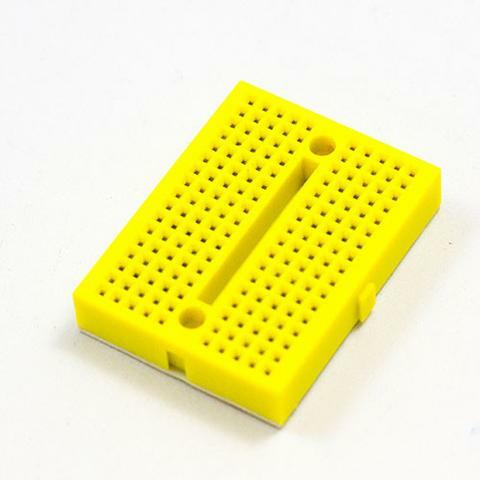 - You will need an Arduino Uno and 2 continuous rotation mini servos. 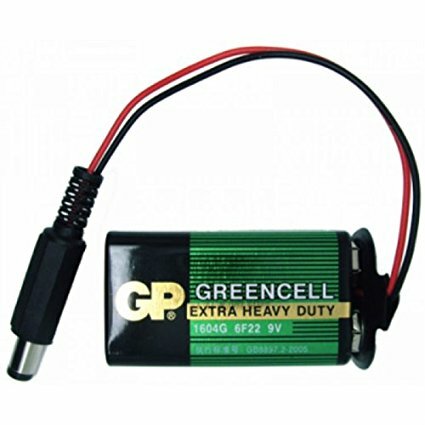 - AA Battery pack or 1 9V battery with barrel jack connector. 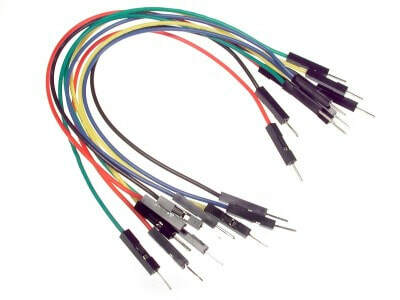 Follow Diagram to wire correctly. 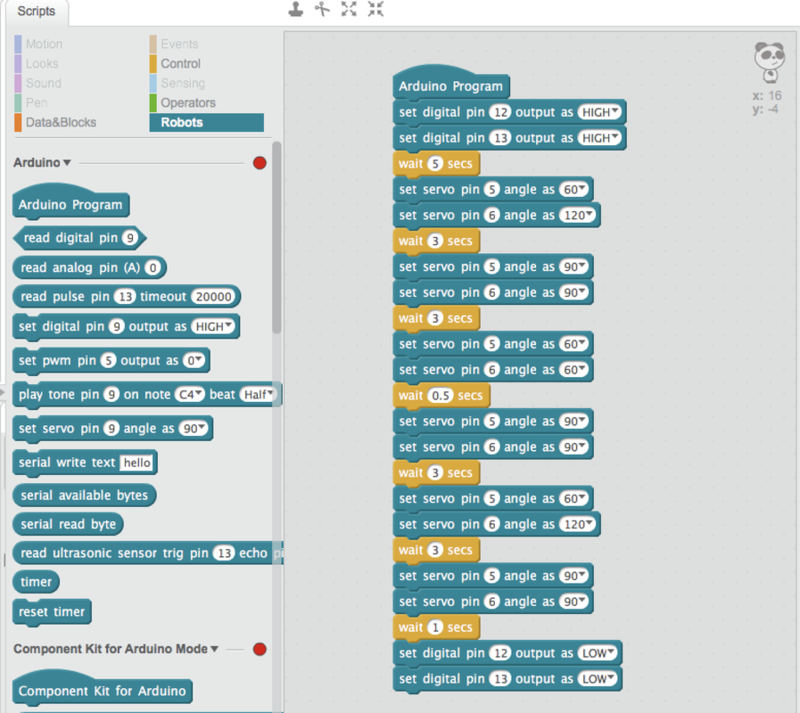 You can code with either Arduino C code using the Arduino IDE or with mblock scratch code using mblock software as shown below. 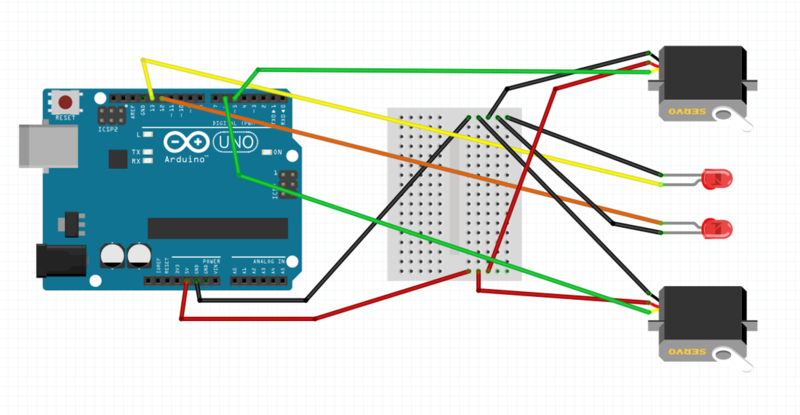 Important Note: Remember that each servo rotates in the same direction. 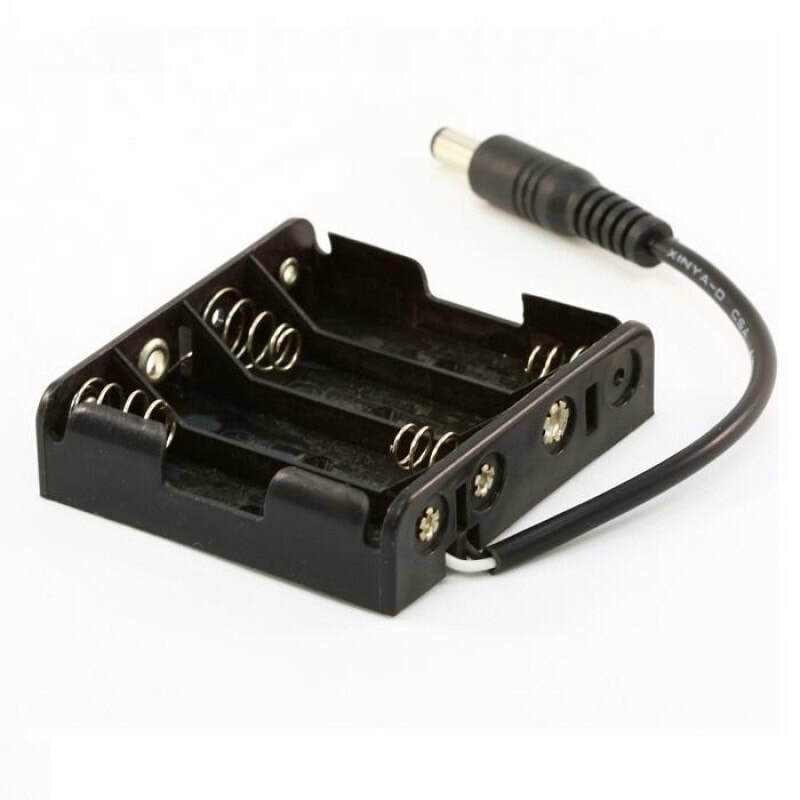 This means that when you attach them to the left and right wheel and program them, they will rotate in the opposite directions if you code them to go toward the same angle. 0 to 360 degrees. So you will have to correct that by coding each servo to go in opposite directions so the wheel will turn in the correct direction. One side towards 120 degrees and the other side towards 60 degrees.